Check out Yayoi Kusama’s amazing work…. I find it is so inspiring. 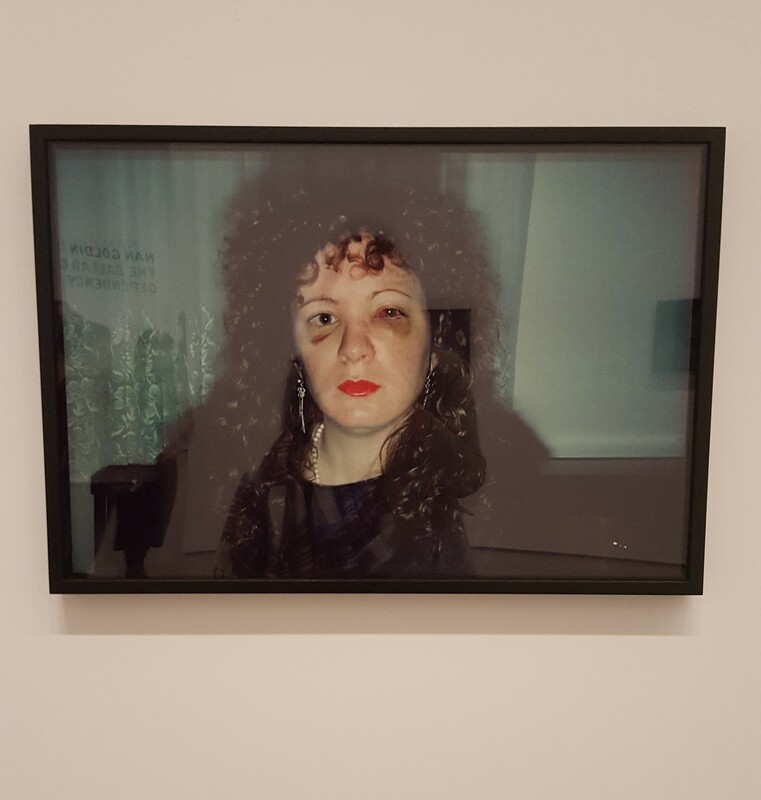 I was lucky enough to see her work at the Louisiana Museum a few years ago when I visited Copenhagen. 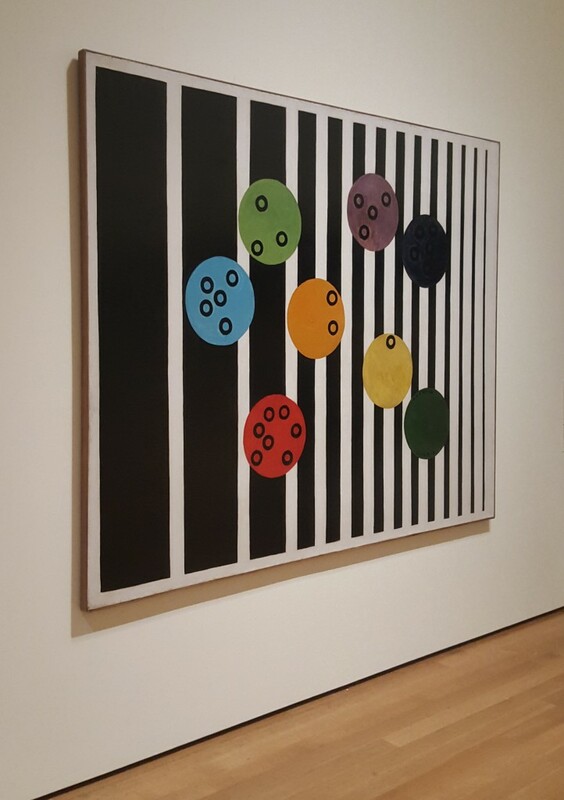 For more information about Kusama click here. 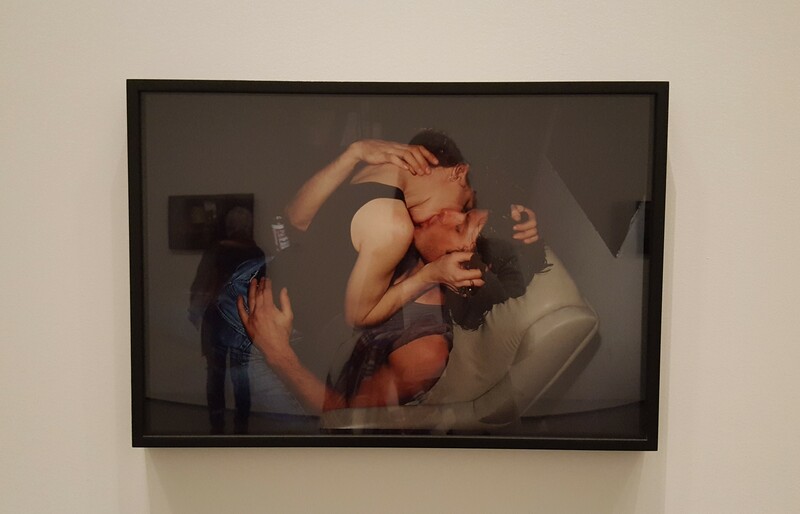 Nan Goldin: The Ballad of Sexual Dependency at the Museum of Modern Art (MOMA) in New York. 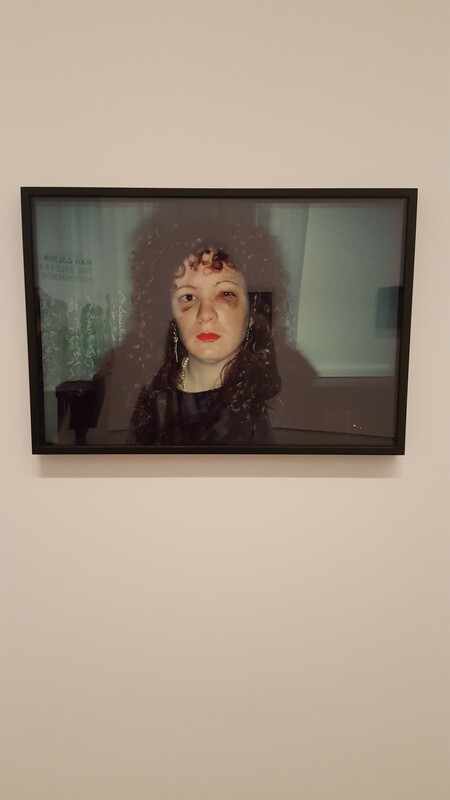 Comprising almost 700 snapshot-like portraits sequenced against an evocative music soundtrack, Nan Goldin’s The Ballad of Sexual Dependency is a deeply personal narrative, formed out of the artist’s own experiences around Boston, New York, Berlin, and elsewhere in the late 1970s, 1980s, and beyond. 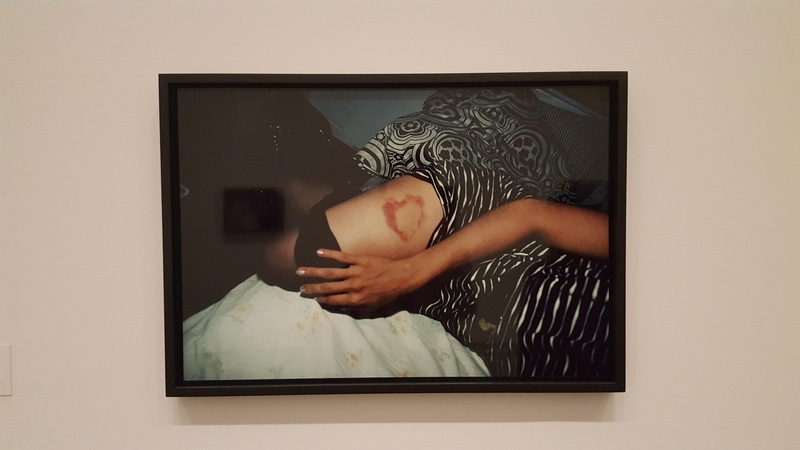 When I was in college I had a photography module that I really enjoyed, we studied Nan Goldin’s work and I found it really impacting, so I was delighted to get to see it in person at the MOMA in NYC. 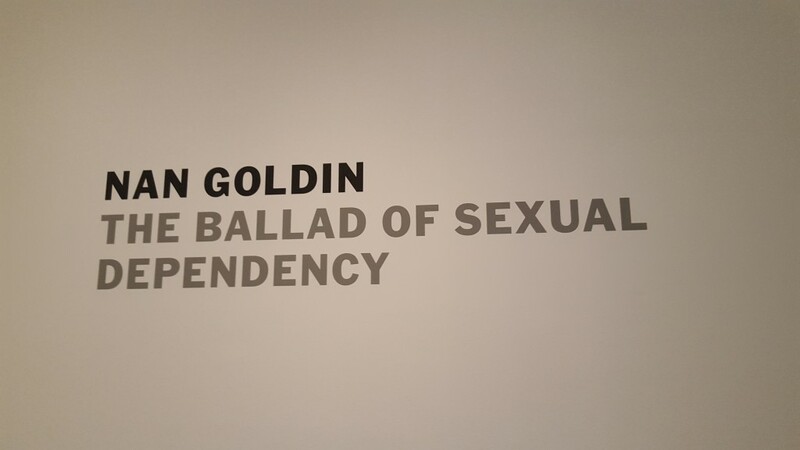 Goldin’s work is very powerful. 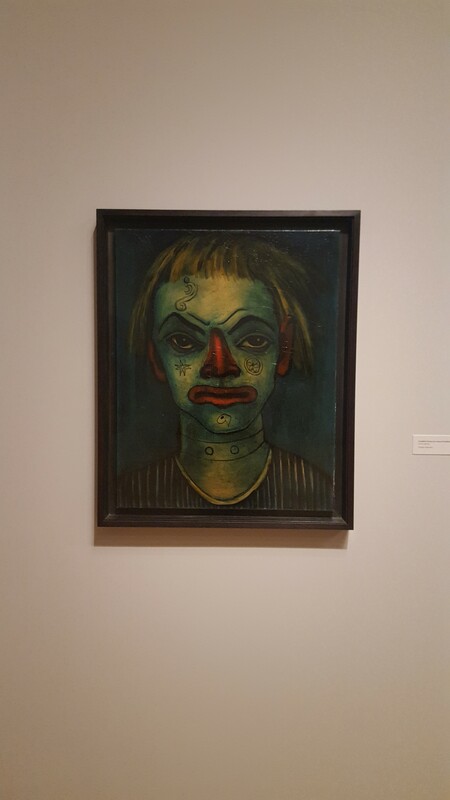 Francis Picabia: Our Heads Are Round so Our Thoughts Can Change Direction features over 200 works, including some 125 paintings, key works on paper, periodicals and printed matter, illustrated letters, and one film. 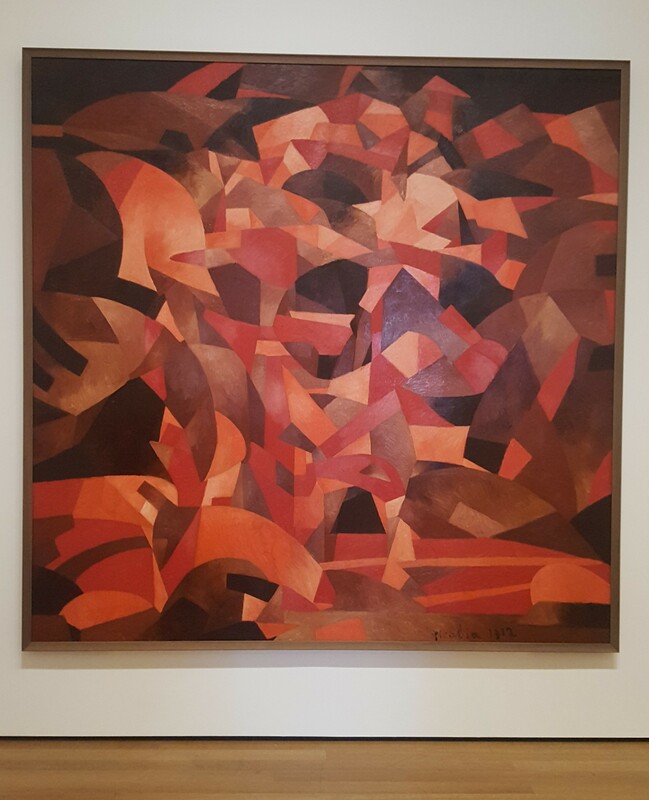 The exhibition aims to advance the understanding of Picabia’s relentless shape-shifting, and how his persistent questioning of the meaning and purpose of art ensured his iconoclastic legacy’s lasting influence. 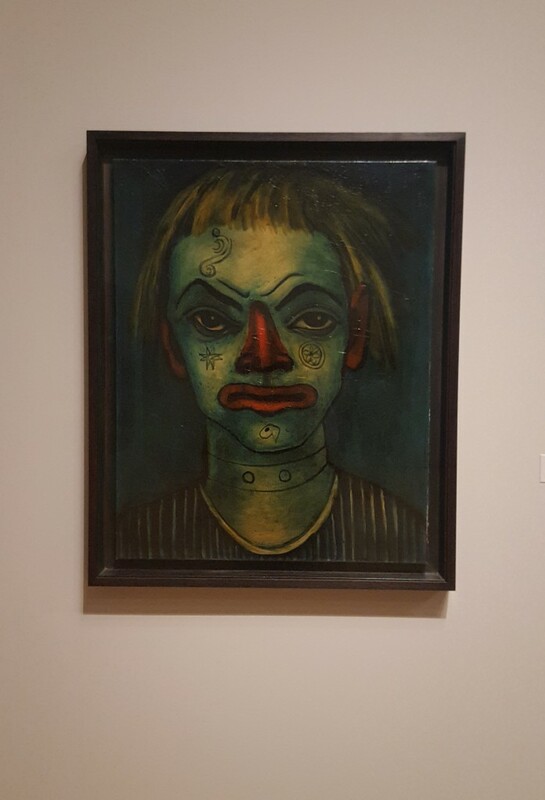 Francis Picabia: Our Heads Are Round so Our Thoughts Can Change Direction is a comprehensive survey of Picabia’s audacious, irreverent, and profoundly influential work across mediums. 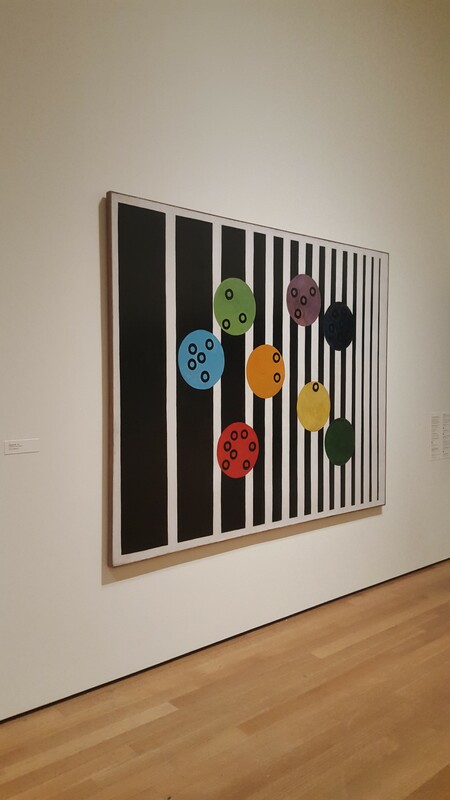 This will be the first exhibition in the United States to chart his entire career. 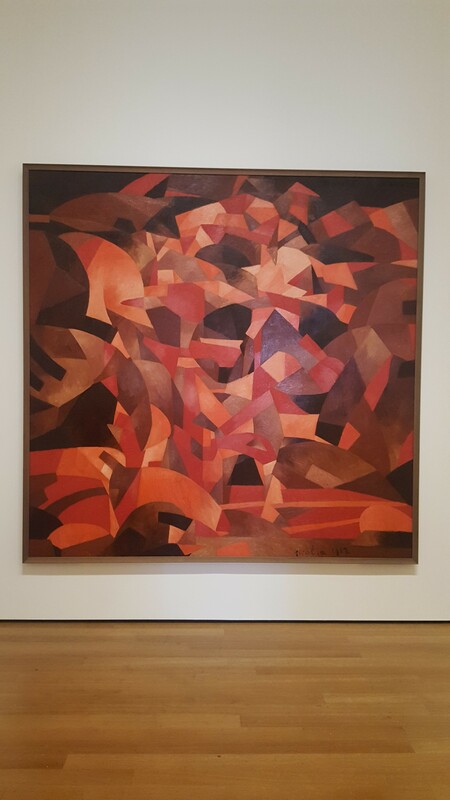 Among the great modern artists of the past century, Francis Picabia (French, 1879–1953) also remains one of the most elusive. 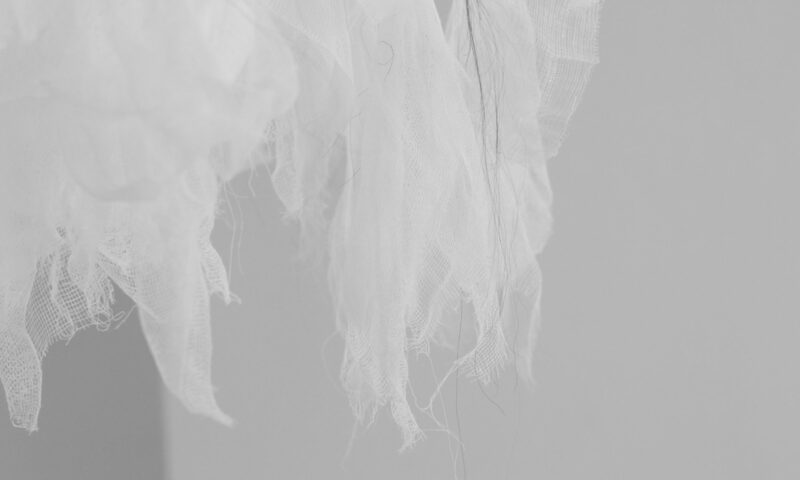 He vigorously avoided any singular style, and his work encompassed painting, poetry, publishing, performance and film. 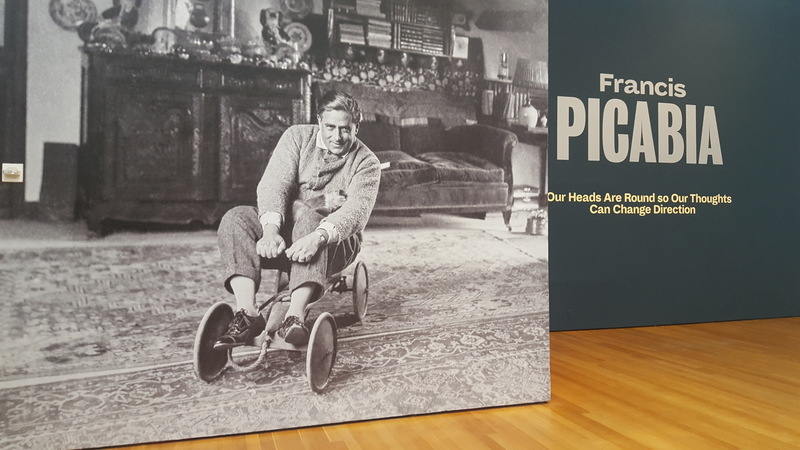 It was great getting to see this exhibition in person. It was so vast, and his work is so varied.